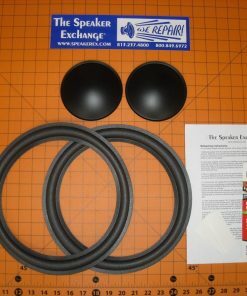 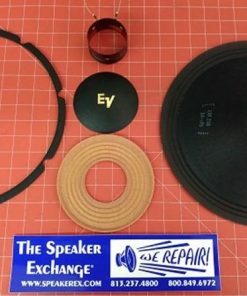 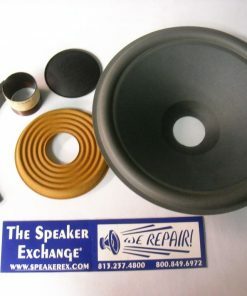 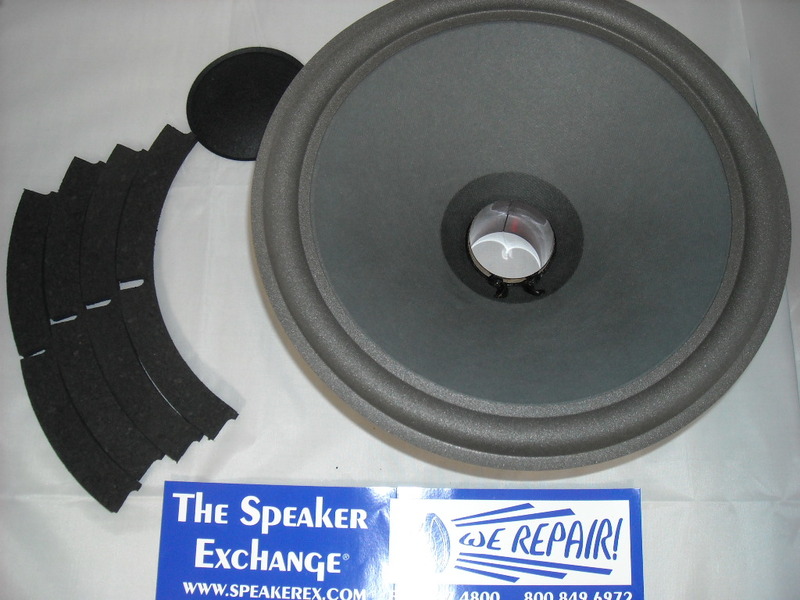 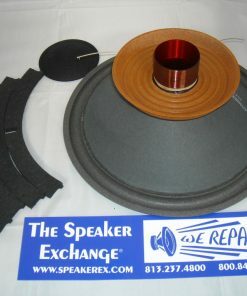 Brand New Altec Model 8, Model 9, Model 15, LF1, Santana 12″ Recone Kit. 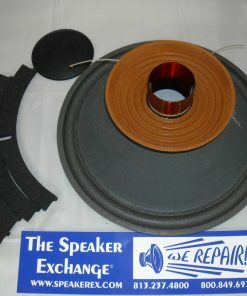 This is a new kit made with the original Altec tooling. 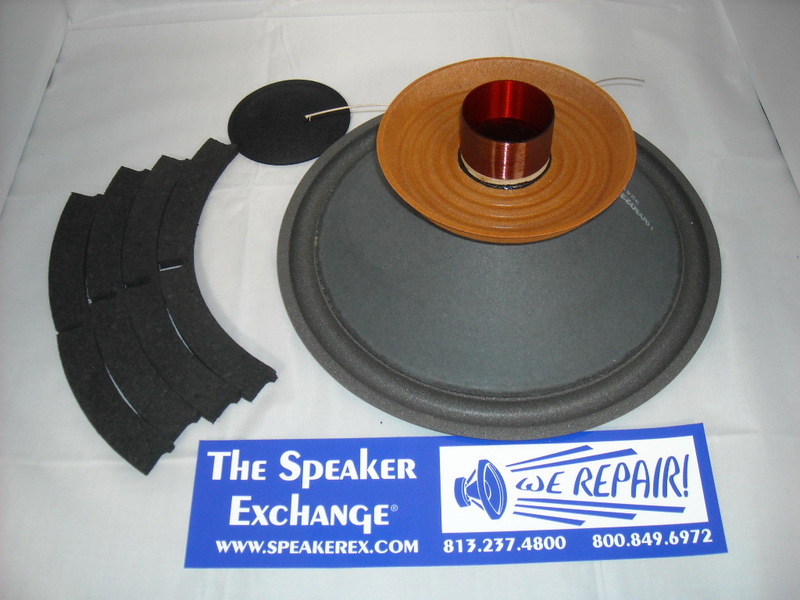 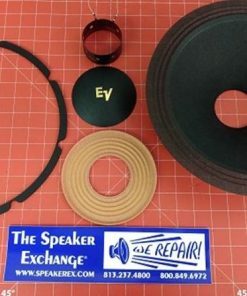 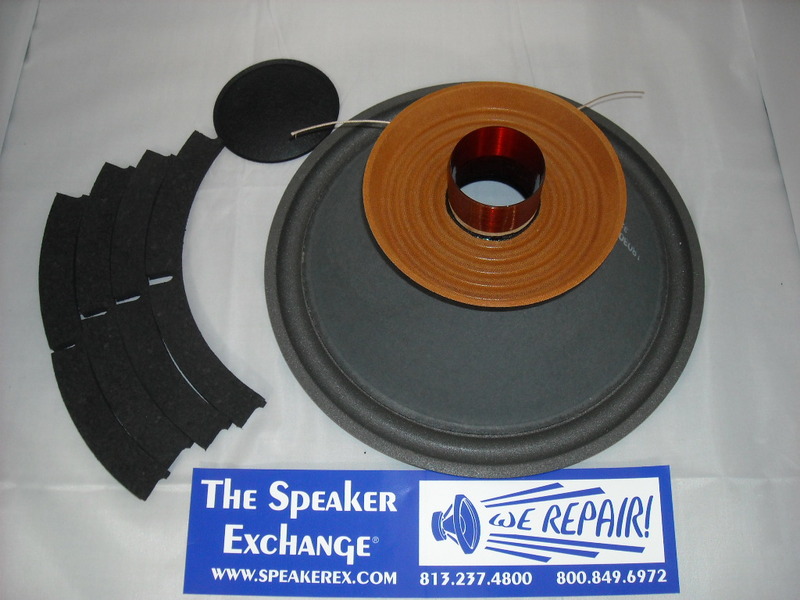 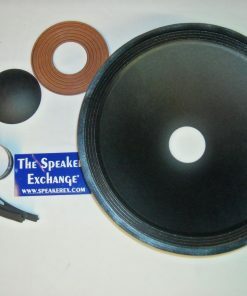 12″ smooth paper cone with a foam edge, 2″ voice coil 8 ohms, tinsel leads, 4.5″ felt dust cap, cork gasket. 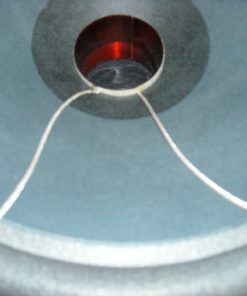 Voice coil is already attached to spider to form one assembly. 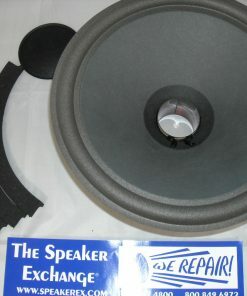 Glue will be required and is sold separately. 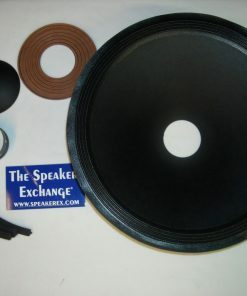 If your only problem is that the outside foam surround has dry-rotted, then you need the RFK12JL FLAT.